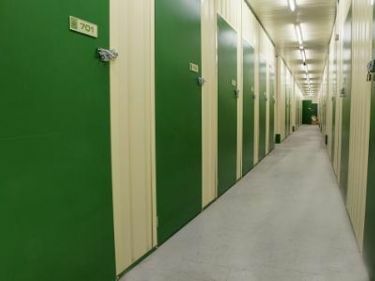 We provide self storage rooms at Rome Street and Kingstown in Carlisle. We have rooms ranging from 16 sqft to 250 sqft. That's roughly a walk in wardrobe to a double garage, with various sizes inbetween. We provide storage for domestic or business purposes, long or short term. You are provided with a private storage room which can be accessed for free 7 days a week.